Hello everyone! 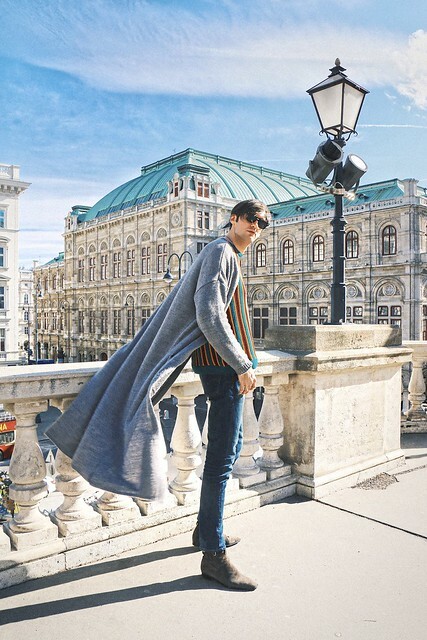 🙂 As you all could have seen on my Instagram I visited Vienna earlier this month and I had a great time there. 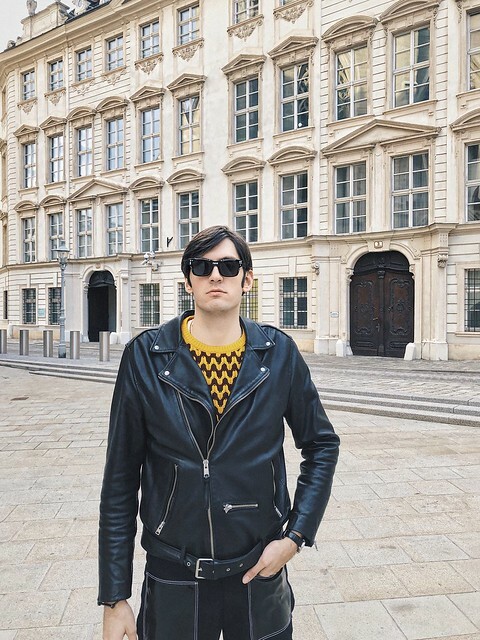 I love Vienna and it wasn’t my first time there but it felt kind of that way because the last I visited this city I was only 17 years old. 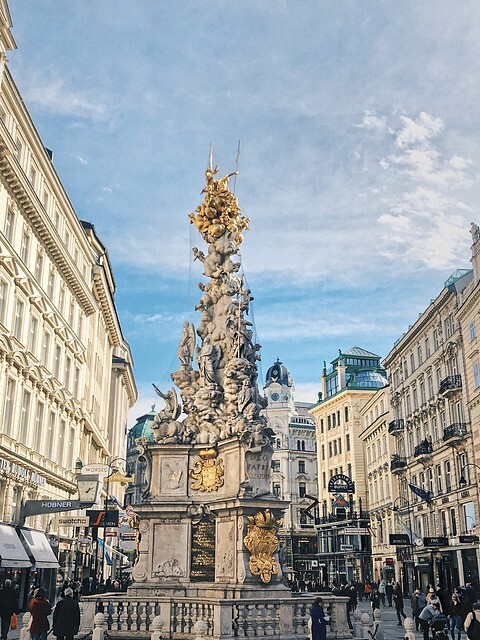 In this post I wanted to share with you some of the tips and places where you can go and what you can do if you are visiting Vienna for 48 hours. I landed on the evening before so I didn’t manage to do much in the city since I was tired, so the first day wasn’t very exciting. 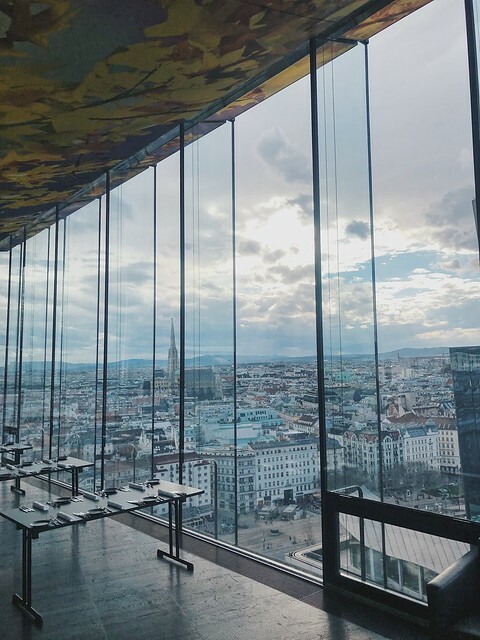 Vienna has a nice position in Europe and it’s not too distant from most cities which is great. It took me an hour only from Milan to Vienna. 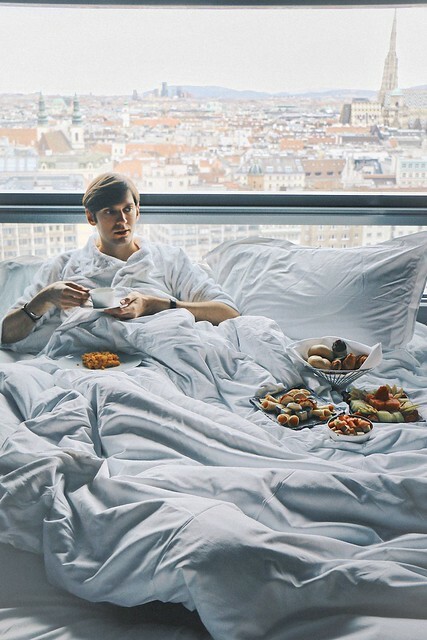 The morning after I immediately checked in to SO/ Vienna, one of the coolest hotels I’ve ever stayed at. 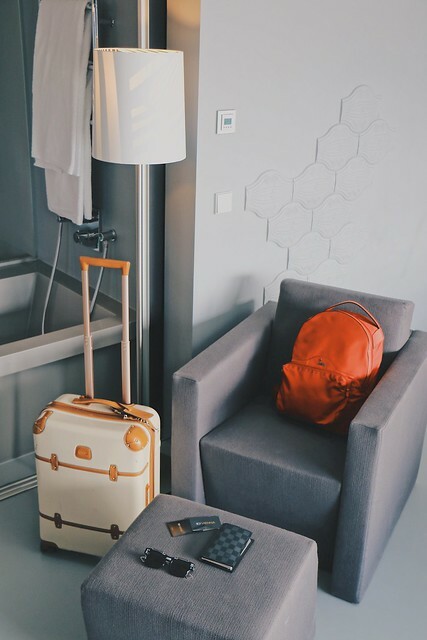 SO is the new concept developed by Sofitel and I totally loved it, the design is contemporary, fresh, it’s very oriented to the needs of younger travelers but it still keeps the best of Sofitel world which means: hospitality and luxury. 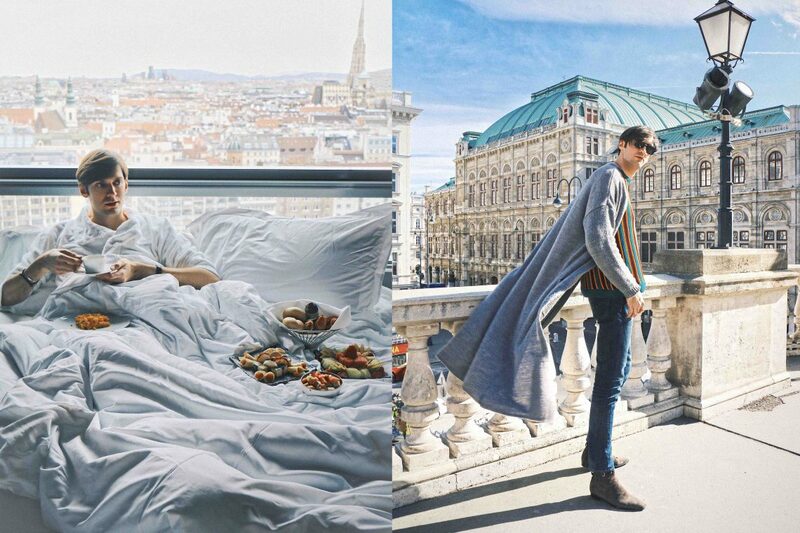 I stayed at SO Comfy room located on the 14th floor with a breathtaking view over the Vienna. My room was luckily on the side that was oriented towards the old town and St. Stephen’s Cathedral. I loved the modern design, the bathroom was actually the part of the room with the possibility to be closed as well. 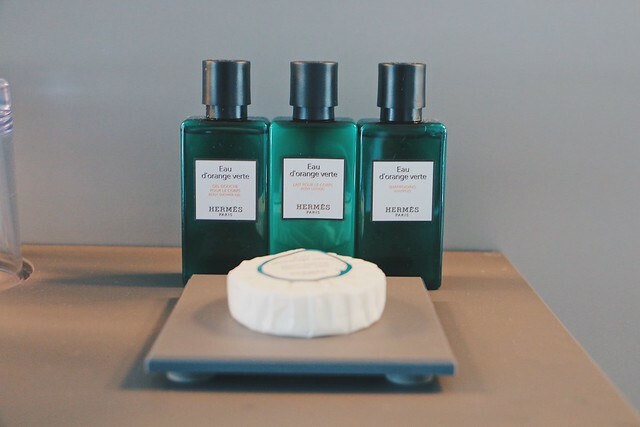 As you know I also pay attention on every detail: all snacks and water were complementary in the mini bar and all the toiletries were by Hermès. After the check in I went for a walk around the city because the weather was great. Vienna is not usually that warm. The city has much to offer, from art and architecture to great restaurants, bars, coffeeshops and sweets places. Great thing about SO/ Vienna is the location as well so I didn’t have to take public transportation in the city nor to get to the center. 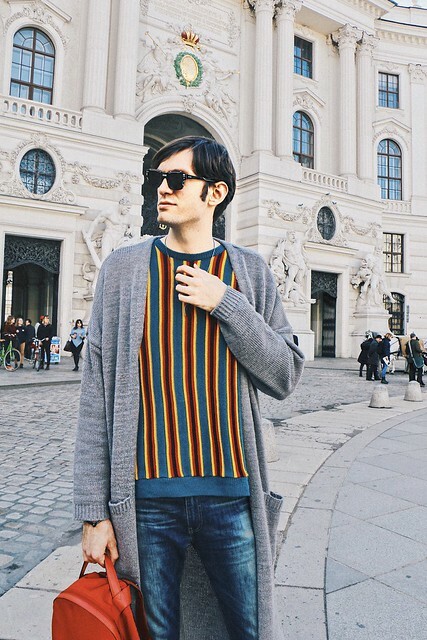 Vienna is perfectly walkable and that’s what I really appreciated. I went around the iconic Kärntner Straße, der Graben where all the shops are located then towards Stephansplatz, Karlsplatz to Albertina museum. I had a pit stop at one of my favorite places, Hotel Sacher. It’s very famous for it’s original Sacher cake that was actually first made there and they still have the original recipe. 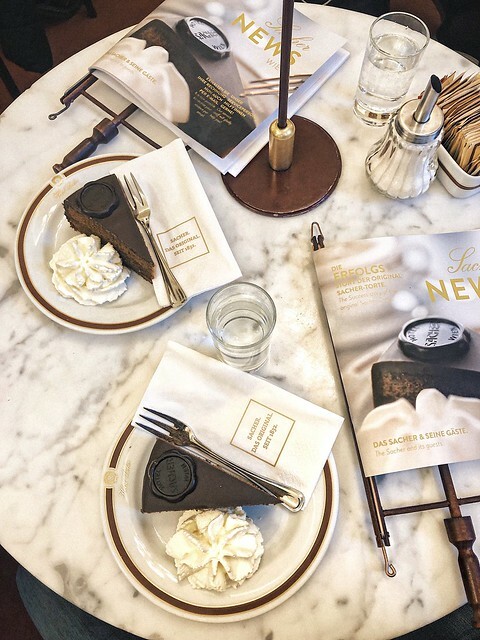 Vienna is famous for its café culture and most of them are pure masterpieces of architecture and interior, and Hotel Sacher is definitely one of them. 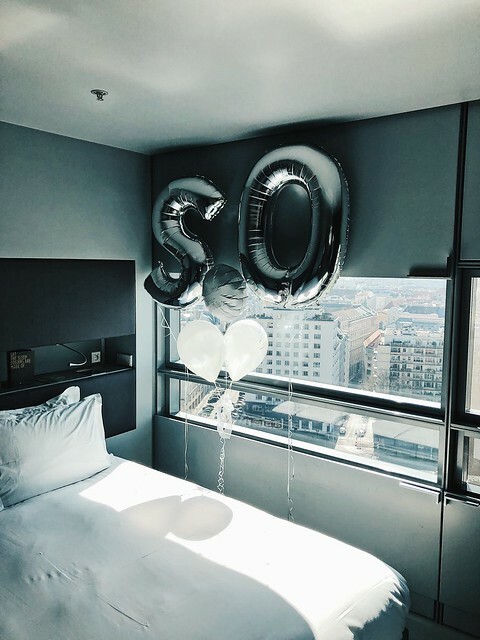 The next morning started with the most beautiful breakfast in room. It was perfectly served and it was very delicious as well. 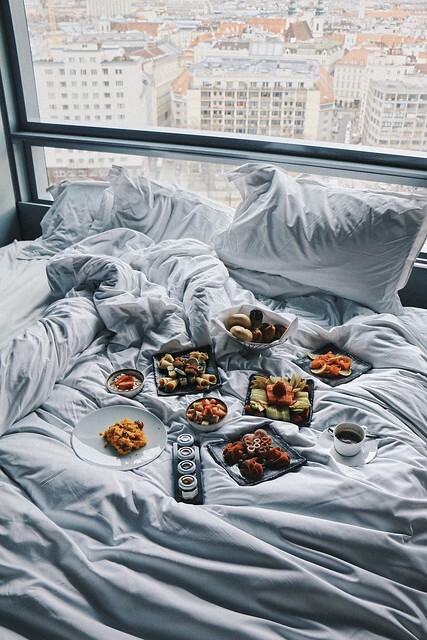 Having breakfast in bed has always been one of the biggest privileges for me. 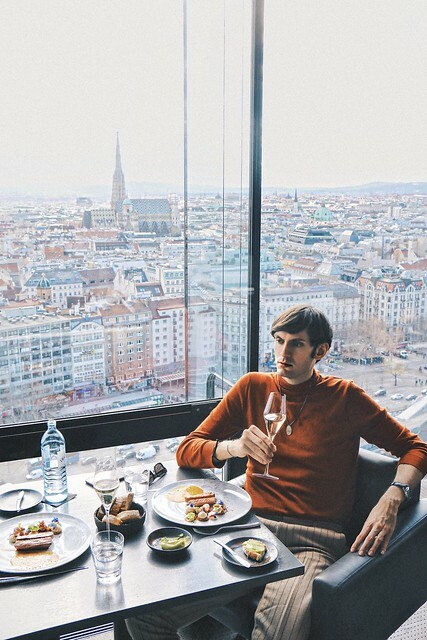 I highly recommend it at SO/ Vienna because it also includes champagne. 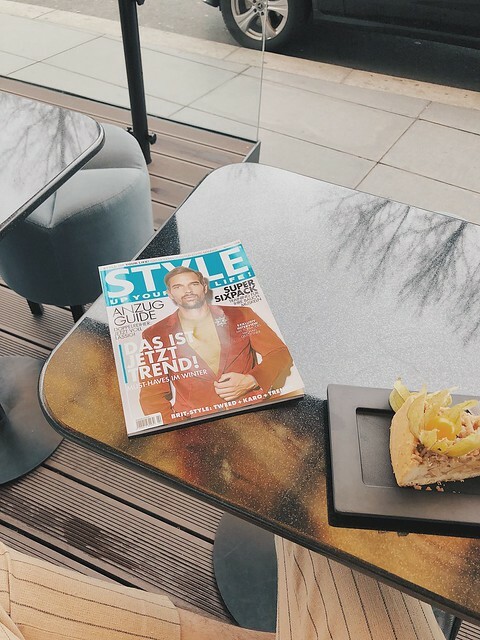 🙂 After the breakfast I had chance to shoot with Style Up Your Life magazine. 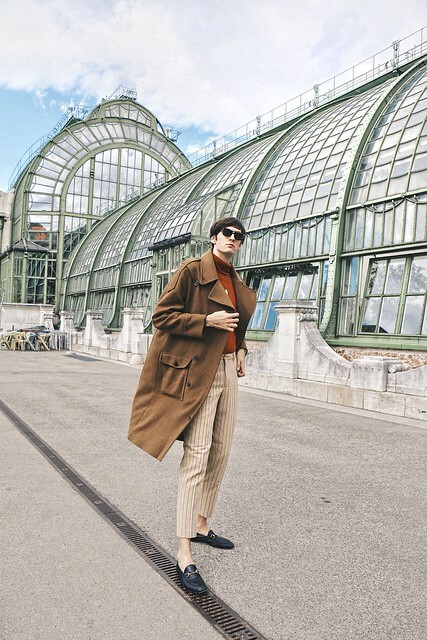 It’s a fashion magazine in Austria and I’m looking forward to share more with you once it gets published. I also had chance to experience Das Loft, located on the very last floor of SO/ Vienna. 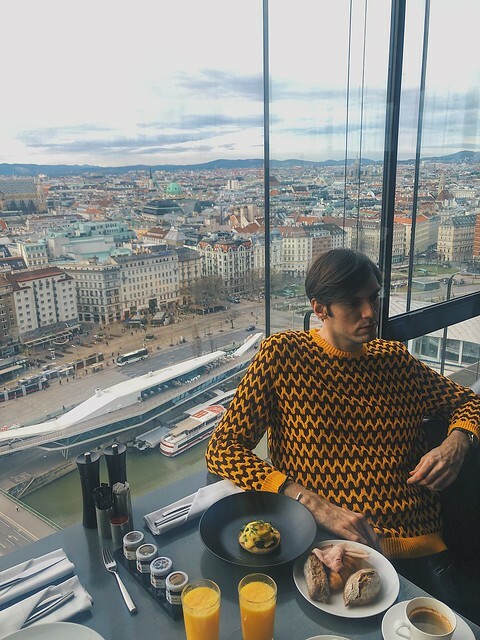 This restaurant is very famous in Vienna and many of you suggested me to go there and you were all right! 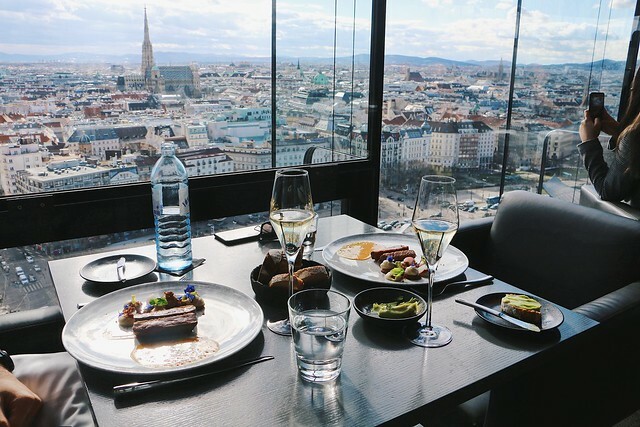 I had lunch on my second day and also breakfast the last morning before leaving Vienna. The food and service were great and not to mention how divine the view from Das Loft was. I also had some time to catch up with friends and I went to Palmenhaus café. 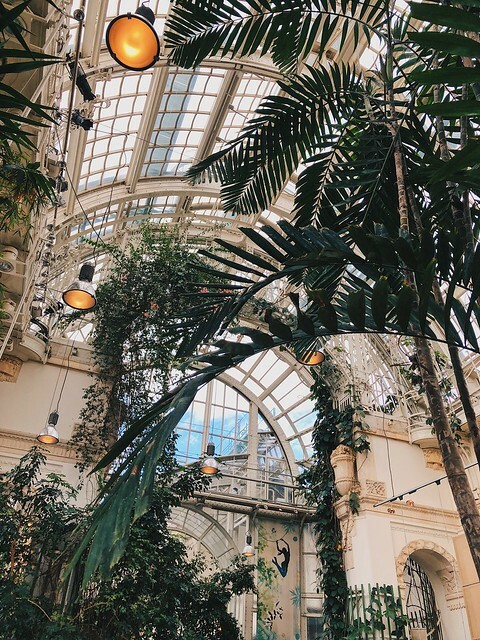 The place is very nice because it looks like a botanical garden with palm trees where you can actually eat or have coffee, cake or anything else. Afterwards I spent some more time with my friends and ate at my friend’s place. Last morning was reserved for Das Loft again, but this time for my farewell breakfast. 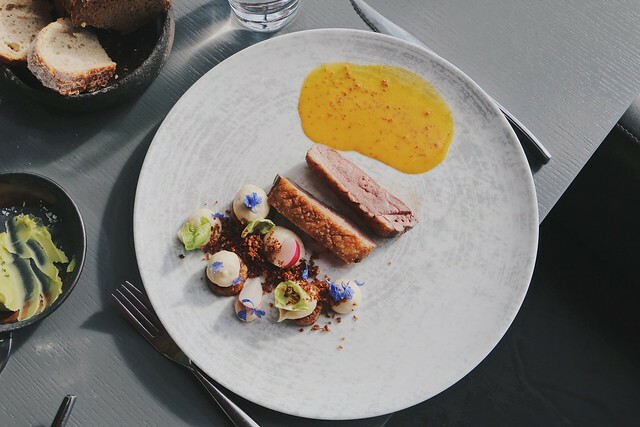 The choice is varied: starting from the breads, pastries, fruits, vegetables, muesli, hams and cheeses to the à-la-carte side where you can have all egg styles and waffles that were particularly delicious. The view remains spectacular as always. My overall experience was great. 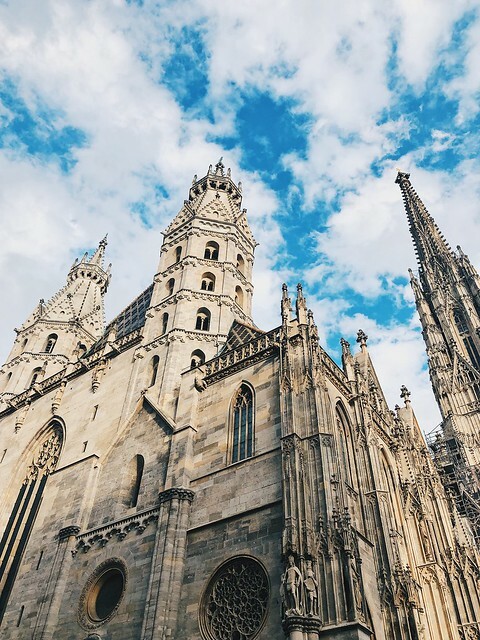 Vienna is definitely a perfect weekend destination in Europe and since the Spring has just started, I would definitely recommend you to visit. SO/ Vienna remains my choice number one when in Vienna.